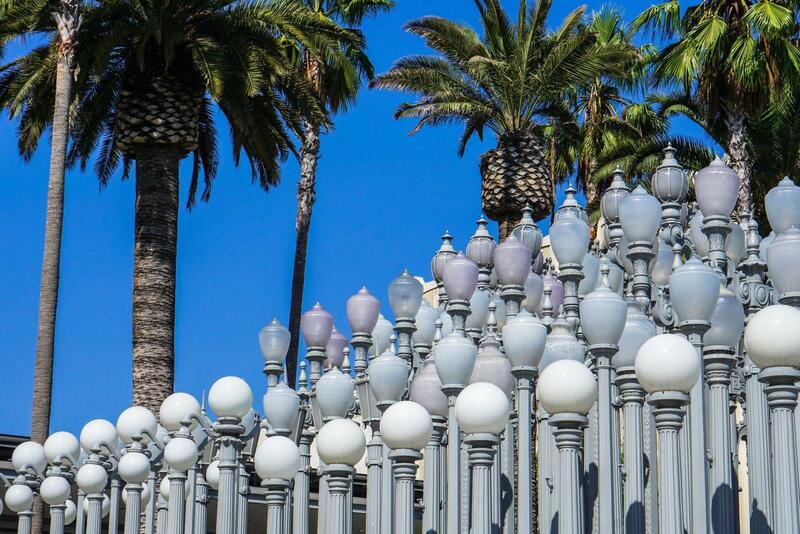 Far from the glitz and glamour of Hollywood and Beverly Hills there is a vibrant and fun metropolis that is dying to be discovered, with great coffee obvs. Los Angeles is many things, but first and foremost it is the factory of dreams. The Californian metropolis, unlike any other city that I know of, perfectly embodies this idea that if you want to become famous, this is the place to be. Yet, for the handful of people who make it in Hollywood, there are thousands who don’t. 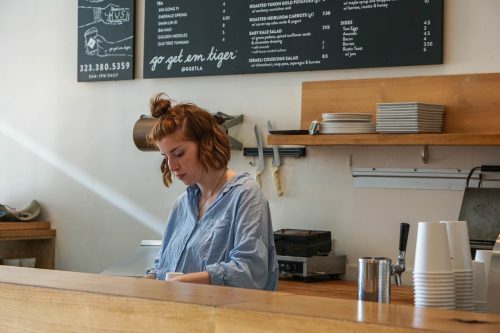 Luckily, after a long drought (excuse the reference), Los Angeles is finally discovering that it is pretty good at a lot of other things that don’t involve showbiz, including outstanding specialty coffee, fine arts and great gastronomy. 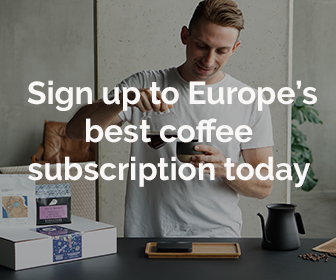 During my most recent visit to this vibrant and incredibly exciting city, I was lucky enough to spend some time uncovering the local coffee scene and I am finally happy to share with you my selection of the must-see places that should be on any coffee-lover’s itinerary. P.S. Yes, you will need a car to get around. 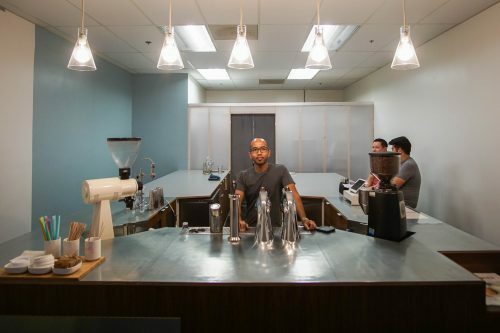 Following the sale of Handsome Coffee Roasters to Blue Bottle, one of the Handsome’s co-founders, Anthony Lincoln, embarked on a solo adventure in the city’s rejuvenated arts district. 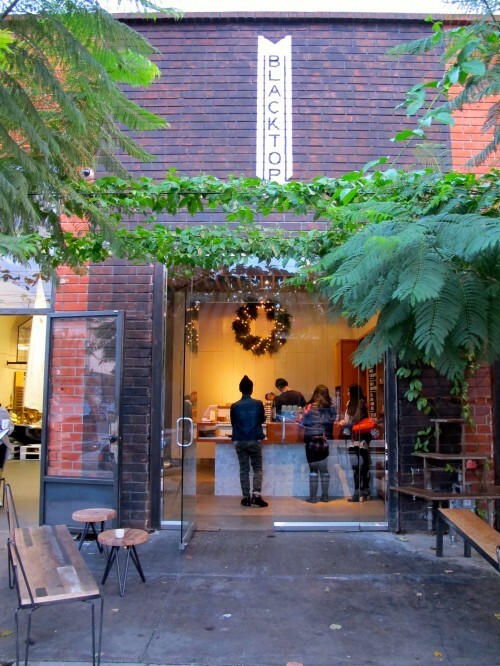 Little more than a hole in the wall, Blacktop serves a fine selection of coffees to weekend shoppers, locals and tourists alike. This is a great spot for refuelling while marathoning around the district’s many galleries, shops and excellent restaurants. 826 E 3rd St, Los Angeles, CA 90013 – Read our full review here. Verve from Santa Cruz may be a slightly bigger business than your local independent coffee shop, but their DTLA outlet is so spectacular and their coffee is just f*&^ing delicious. Located near the fashion district, Verve serves a fabulous selection of their outstanding single origin coffees, tasty espresso blends, cold brew, nitro – the whole works – alongside exquisite pastries, cakes and some very very spicy juice shots. 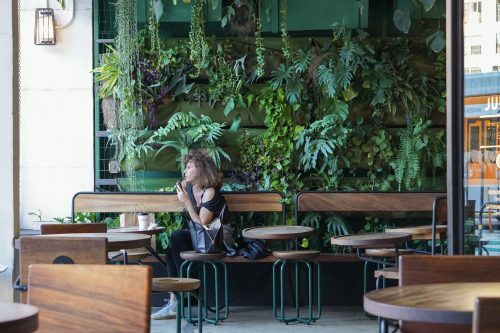 The space itself looks like an oasis of green within the concrete jungle. 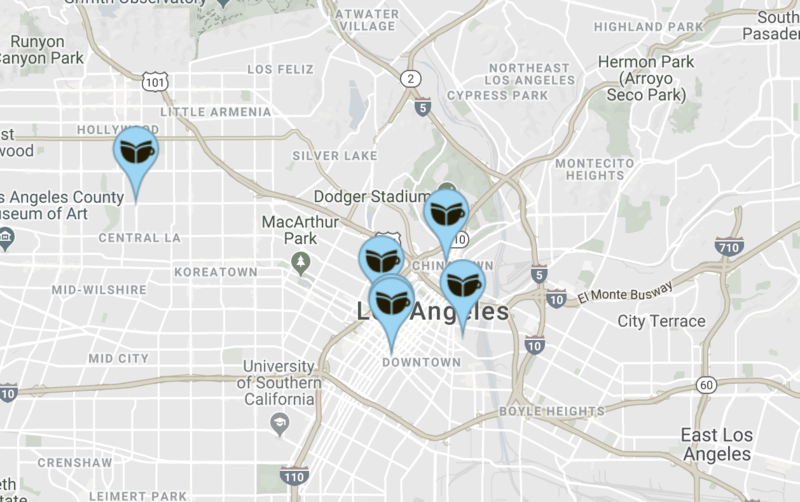 833 S Spring St, Los Angeles, CA 90014 – Read our full review here. This friendly coffee shop is part of the bigger G&B family that operates a number of coffee shops around the city but this particular outlet, located on wonderful Larchmont, is a great place to hang out, read a magazine, catch up on the latest gossip and enjoy a truly delicious signature drink: Business & Pleasure. You’ll need to savour this for yourself. Tip: Head up to Griffith Observatory for sunset afterwards. 230 N Larchmont Blvd, Los Angeles, CA 90004 – Read our full review here. This best-kept secret in Chinatown was a truly great find and a nice excuse to drive down to this part of Los Angeles. Run by former chemist and pastry apprentice, Jack Benchakul, Endorffine feels like a chemistry lab where everything is precisely measured and served up without fanfare. It’s all about the outstanding coffees that Jack prepares with his high tech Mod Bar set up using mostly beans from Portland-based roasters Heart. 727 N Broadway #127, Los Angeles, CA 90012 – Read our full review here. 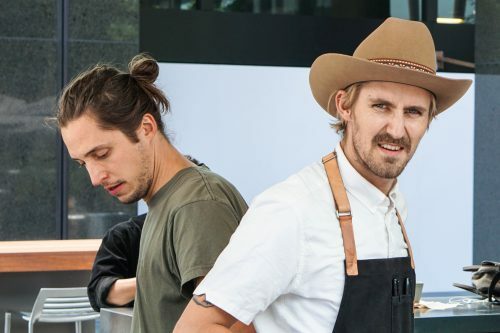 Located in the financial district of DTLA, Nice Coffee is the latest project by another former co-founder of Handsome Coffee Roasters, Tyler Wells. His beautifully designed kiosk is only open during the week but offers a fresh take on the idea of a coffee kiosk that blends into its environment while adding a new level of sophistication. The coffee is outstanding and the baristas are fun to hang out with. 515 S Flower St, Los Angeles, CA 90071 – Read our full review here.